Cenotes at doorstep, Puerto Aventuras is distinguished by many small water channels anchoring sail and speed boats in their secluded harbors. 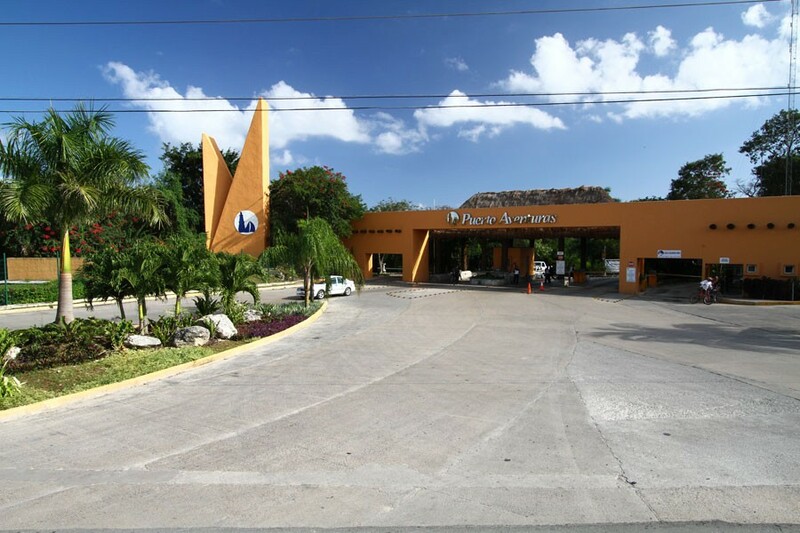 This privately gated community located only 20min south of the lively Playa Del Carmen features condominiums which are surrounded by a beautiful 36 par jungle golf course, luxury 5 Star resorts like the Dreams Beach & Spa Resort and Catalonia Riviera Maya & Yucatan Beach Resort. 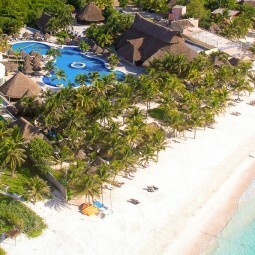 Pro Dive Mexico started out of this little village, when a passionate diver from Germany found his place to settle down after traveling the world and diving its most spectacular reefs. 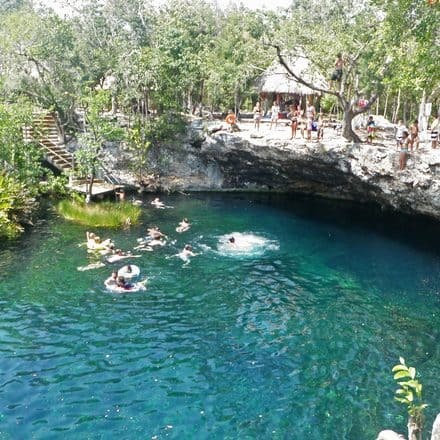 He stopped here, because there is no place like Puerto Aventuras, thanks to its very central location on the Riviera Maya, perfect for all kind of excursions and activities along the Caribbean coastline, including the Cenotes right at door step. 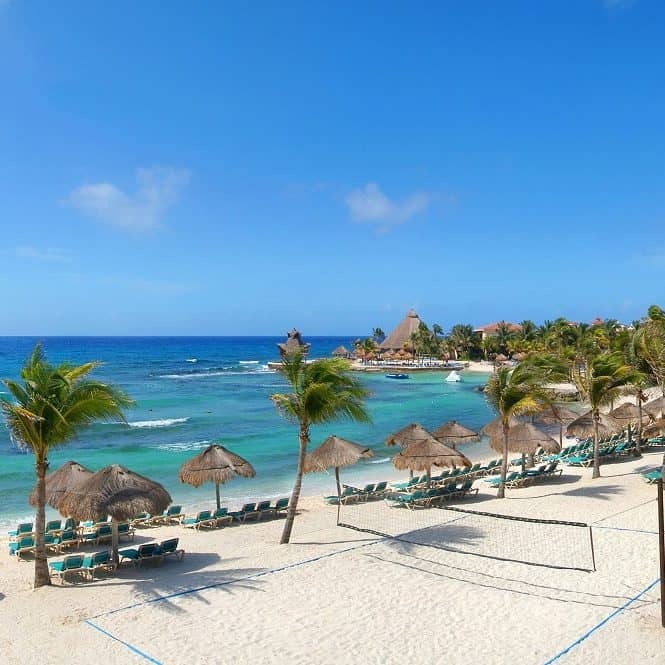 With his first dive center opened at the Oasis Resort in 2003 and soon re-branded to Dreams Puerto Aventuras Resort, he soon became very well known and popular for the high quality and safety standards delivered to all their guests. Very quickly Pro Dive Mexico expanded into other parts of Mexico, but still calls Puerto Aventuras their “hometown”. You can easily recognize our red dive boats and multilingual staff in red polo shirts with our yellow logo. 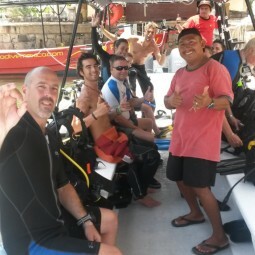 Puerto Aventuras is a great place to start your PADI Training. 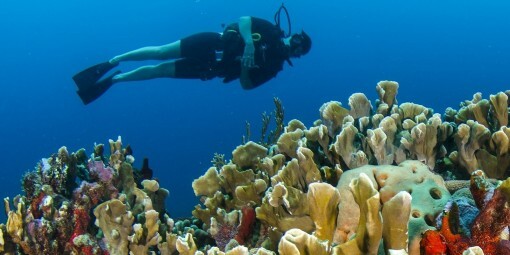 We schedule courses on daily base, but also provide scuba trials twice a day at any of our dive centers. It only takes 1 day to take your first step into this amazing sport and experience! 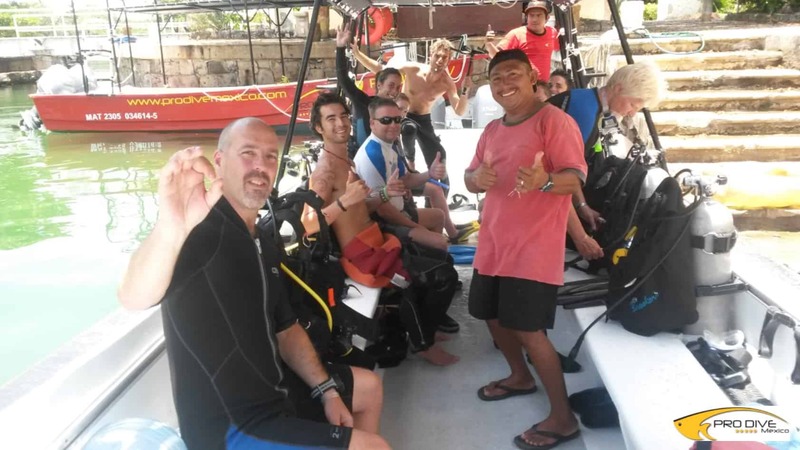 Our professional instructors will take you out to one of the most beautiful reefs. 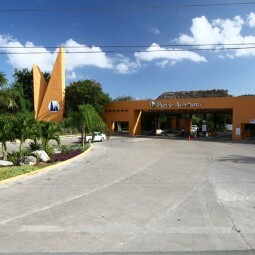 Facts about Diving in Puerto Aventuras, Riviera MayaThere are 3 main reef systems right in front of Puerto Aventuras. The outer reef is a wall starting at 30–40m/ 98-131ft and drops way past the limits for even the most advanced technical diver. Our boats leave from the comfortable pier of one of the private harbors behind the hotel, up to 4 times a day. 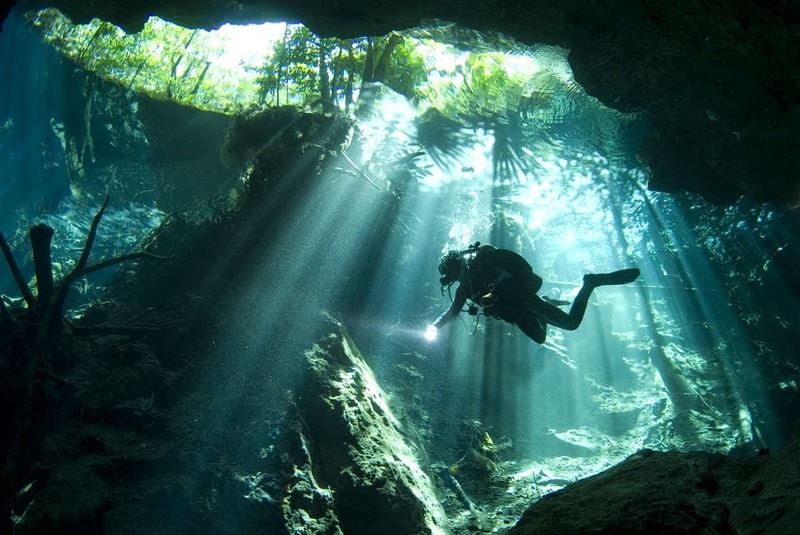 Furthermore, our team of Pro Dive Mexico will help you arrange a wide variety of excursions for you including wreck dives, turtle dives, bull shark dives among other ones including to the stunning reefs in Cozumel and the unique Cenotes. 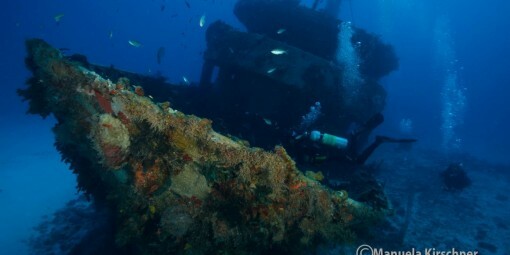 Our local dive sites range from shallow reefs to deeper walls and canyons. We offer four dive trips daily to over a dozen different dive sites, all within 5-10 min by boat, making this the perfect spot for dive groups to do multiple dives per day. 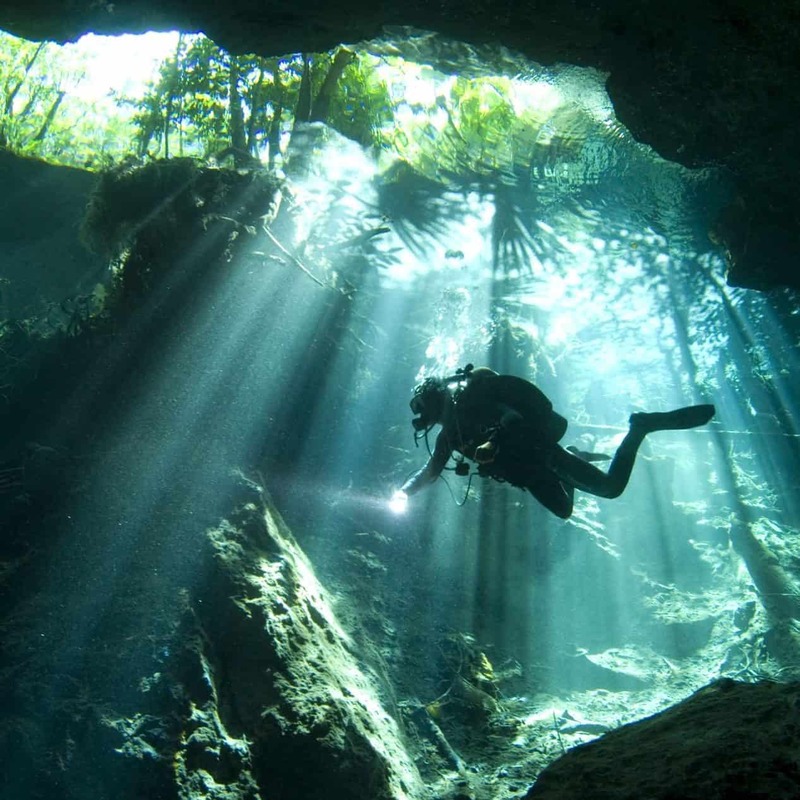 Diving in the Cenotes - Right at your Door Step! 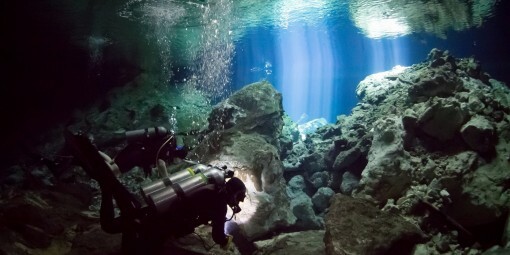 The Yucatan Peninsula is a huge limestone platform where fresh water runs like rivers through underground cave systems. 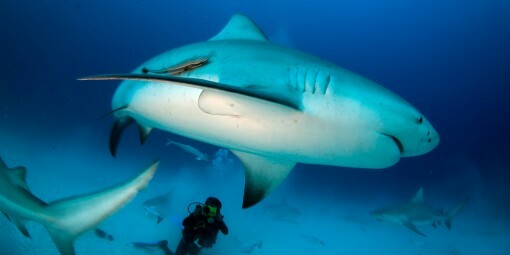 Join Pro Dive Mexico for this unique dive experience with our Excursions Team! 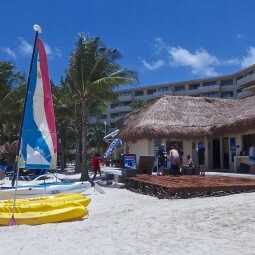 Discover Mama Viña south of Barracuda Reef in front of Xcaret! “Diving with the bulls” is an unforgettable event for our experienced divers! 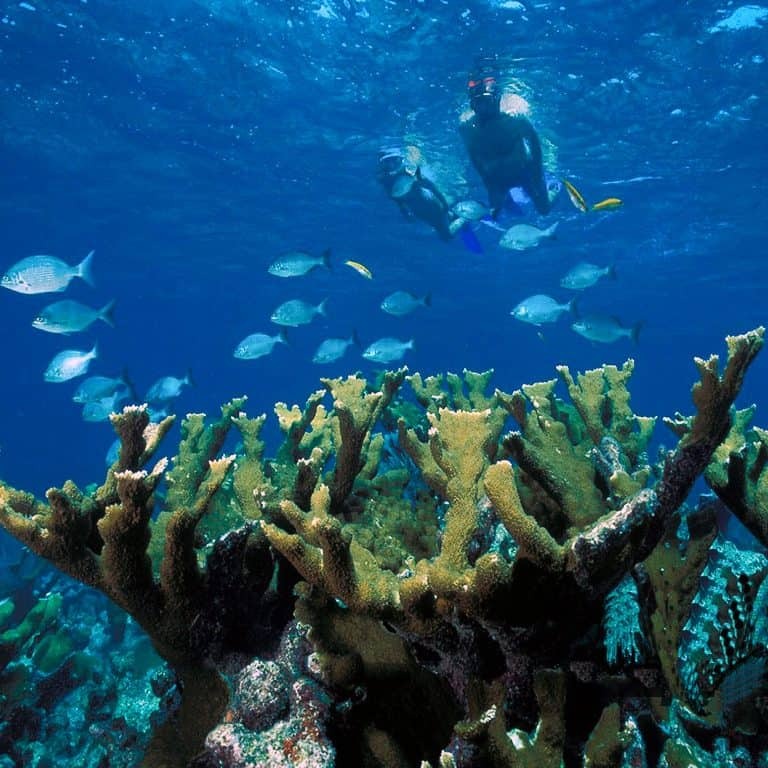 Join us from the Riviera Maya & Explore the world´s TOP reefs! 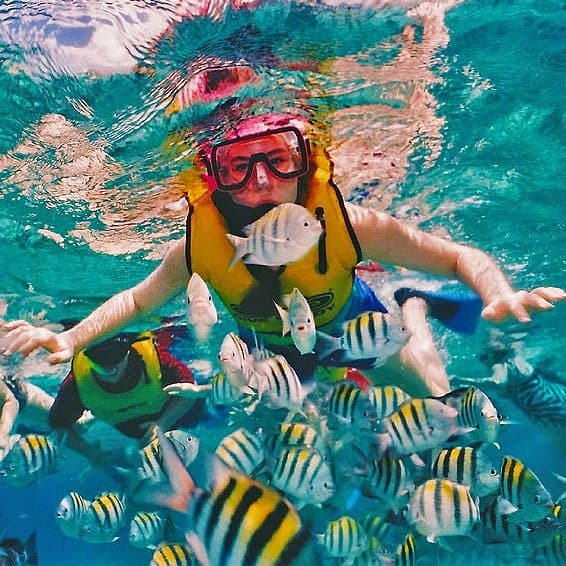 This snorkeling adventure is ideal for families or groups who want to combine scuba diving and snorkeling in one experience, starting from the mainland. Are you ready to get your head underwater to explore the second largest barrier reef in the world? 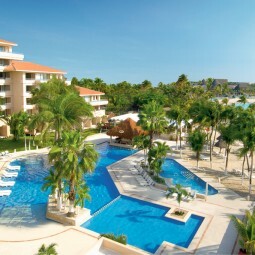 Choose your Puerto Aventuras resort.